It definitely won’t be Hugh Jackman though. The idea of Wolverine joining the MCU is a pretty exciting prospect and it seems it could be happening a lot sooner than any of us expected. With the upcoming Fox/Disney merger, MCU fans are on tenterhooks about the possibility of the X-Men and Fantastic Four joining the world’s highest-grossing franchise. With Charles Xavier’s gifted youngsters just around the corner, everyone is waiting to see when Wolverine will arrive and who will be playing him. 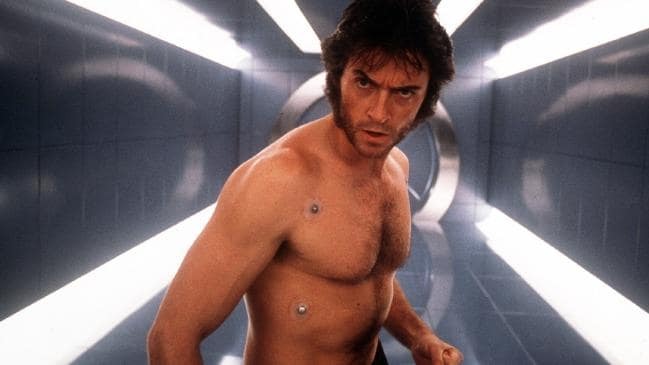 Speaking at 2019’s Television Critics Association panel (via CinemaBlend), X-Men franchise producer Lauren Shuler Donner explained what’s going on with those marvellous mutants. 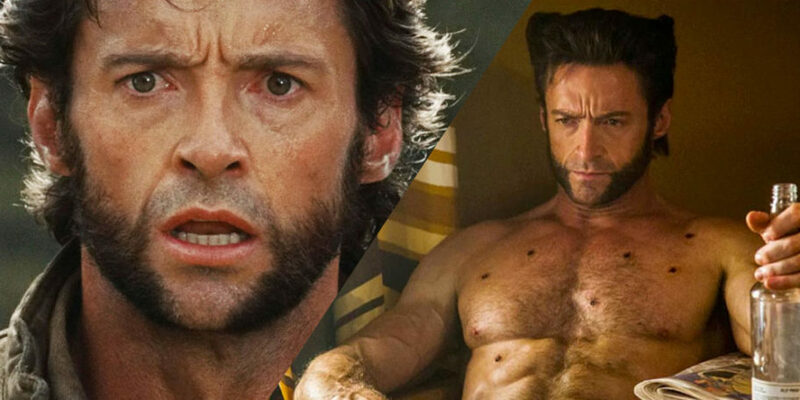 Donner revealed one of the main reasons Hugh Jackman is done with playing Wolverine. Jackman famously played the clawed Canadian from 2000’s X-Men to 2017’s Logan and bowed out in style with James Mangold’s noir Western. While some fans say that no one can replace the muscular might of Jackman, let’s remember how the likes of Batman’s Christian Bale and James Bond’s Daniel Craig have managed to win over their critics. With hundreds of potential characters joining the already supersized roster of MCU favourites, the X-Men and Fantastic Four are big news for Phase 4 of the MCU and beyond. Whatever happens with Wolverine, it sounds like it could be a case of M-see-you-soon.